In choosing us to document their day, Antonia and George granted Braydon and I access to a story that illustrated a love eternal; a marriage established much more on covenant than contract. We were invited into the event of a lifetime, a party to remember - we were invited into a family! 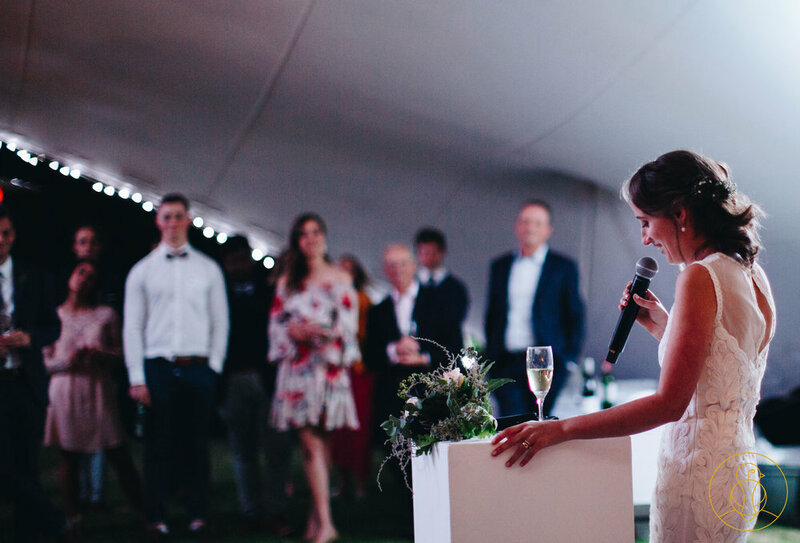 Every aspect of this wedding was heart-felt and saturated with fun, from the ceremony to the dance floor. I have never heard speeches like the ones delivered at this reception - somebody give the best man an academy award! 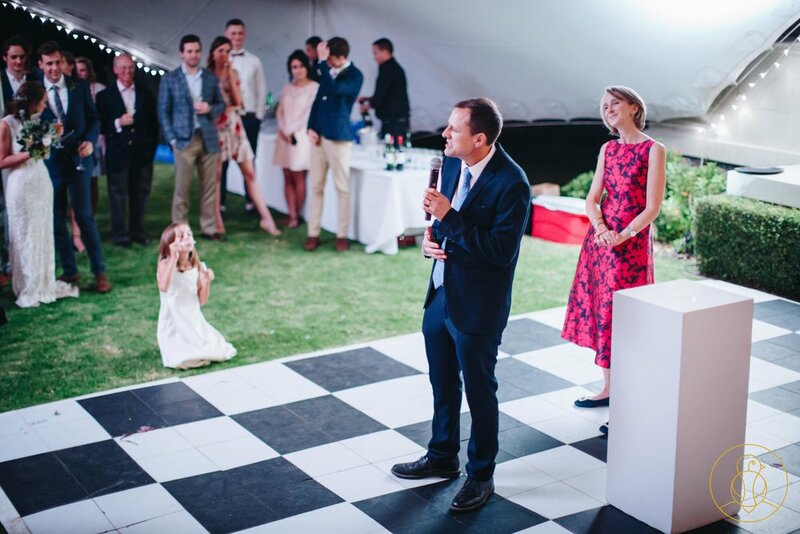 You can tell a lot about a couple, from the people they surround themselves with, and the new Mr and Mrs Obereiro are encompassed by some of the finest. 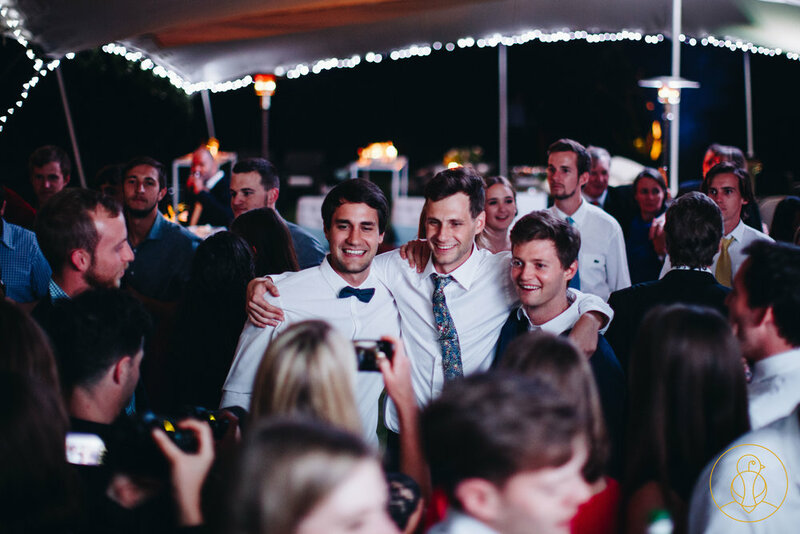 This will remain one of our favourite weddings for a long time to come. Thank you George & Antonia for granting us the incredible privilege of capturing your day!